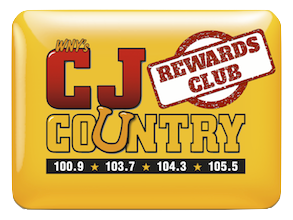 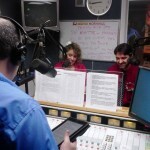 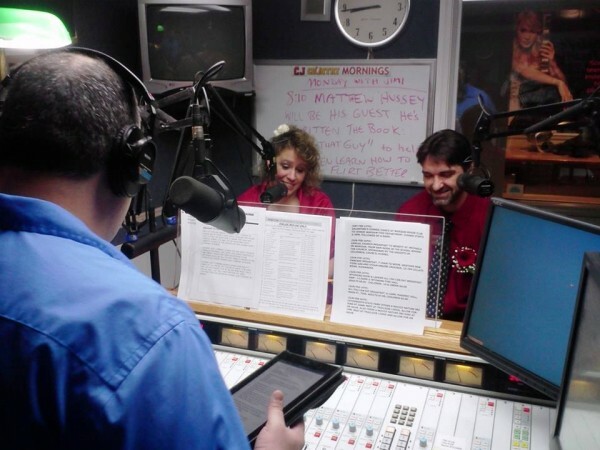 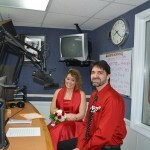 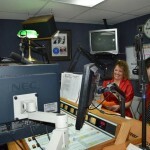 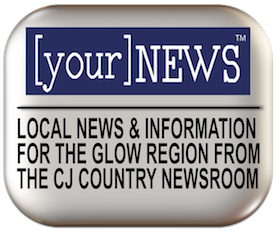 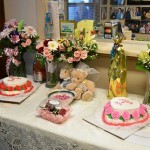 WCJW – CJ Country 100.9 103.7 104.3 104.9 105.5 1140am – ON AIR VALENTINES WEDDINGS! 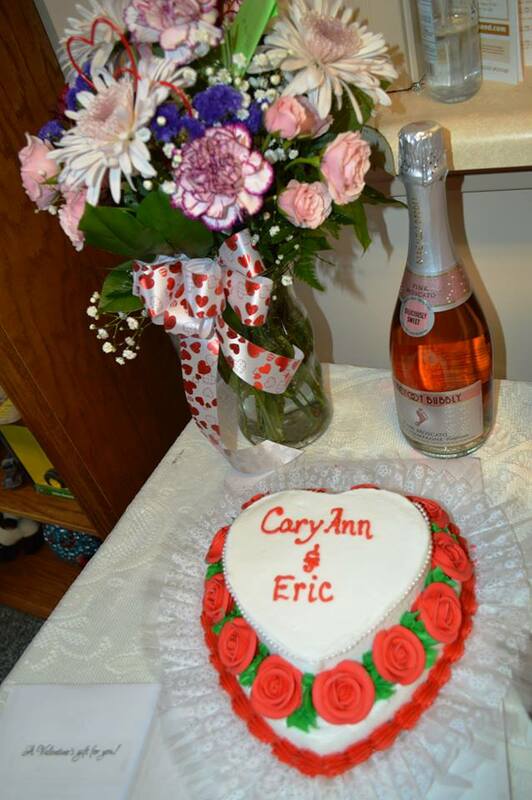 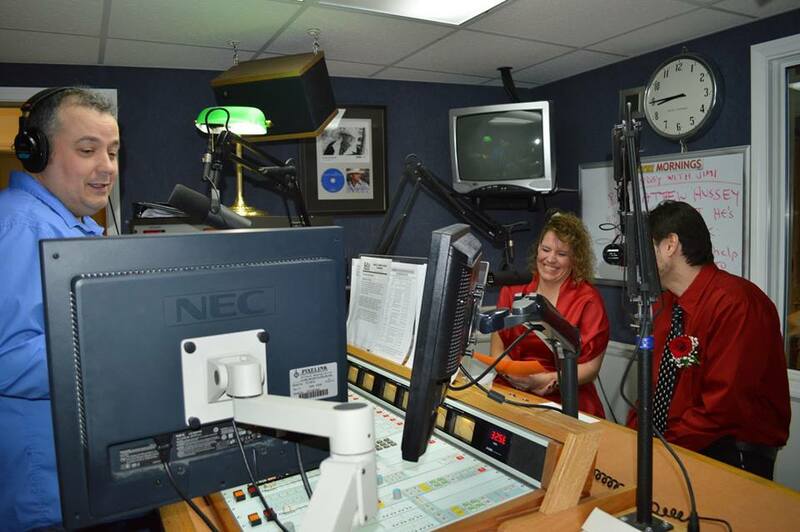 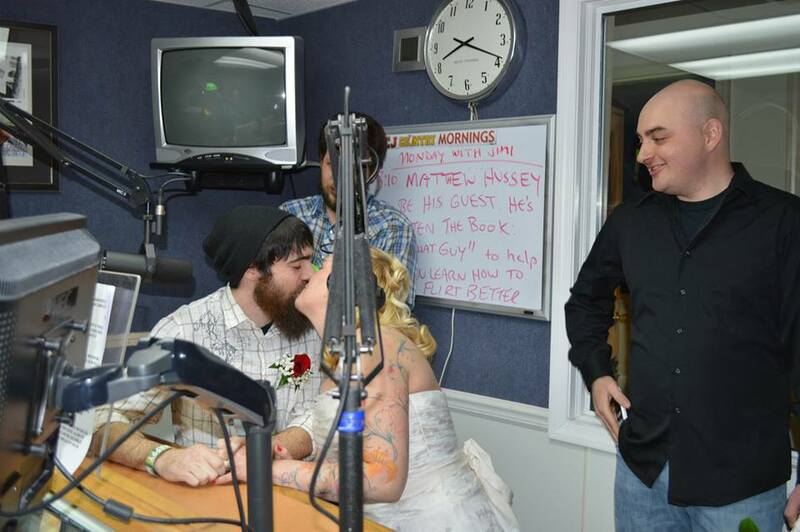 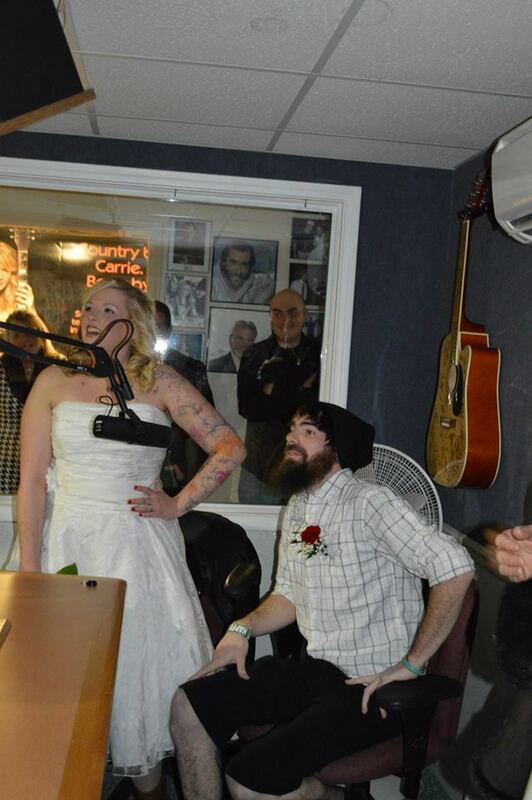 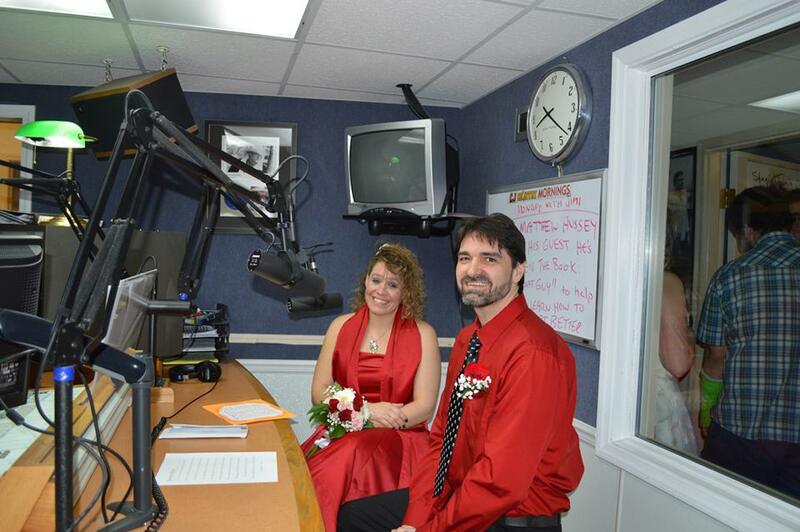 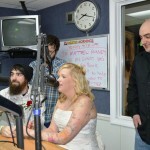 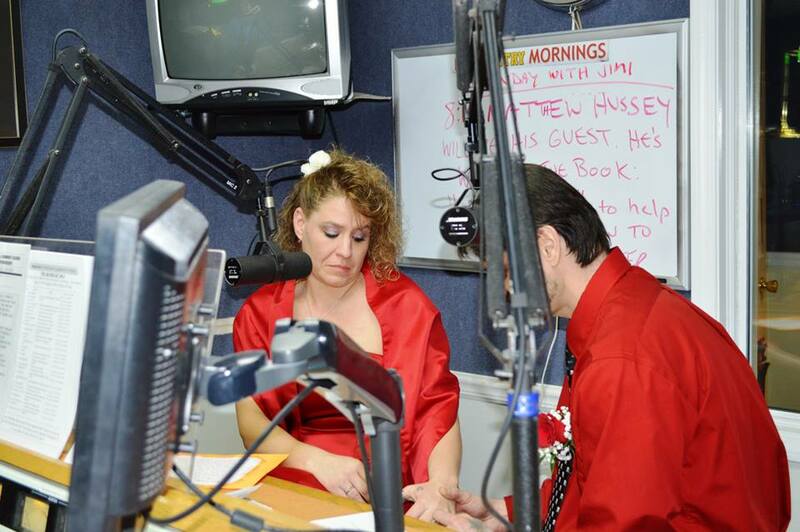 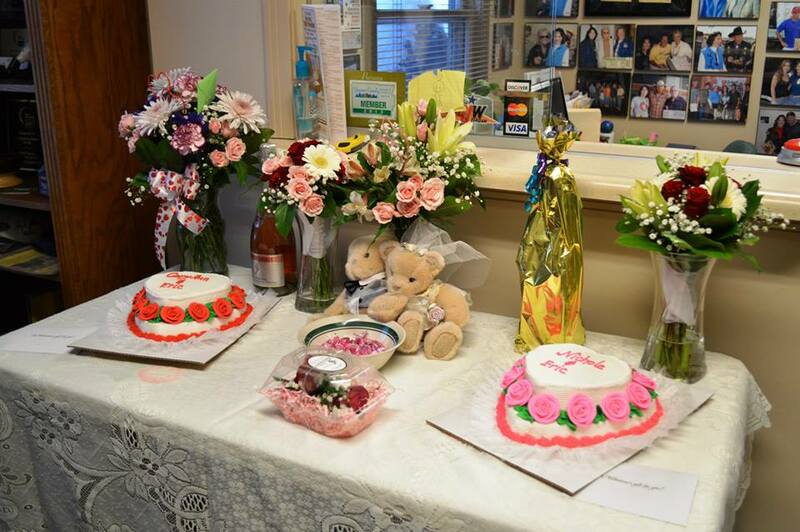 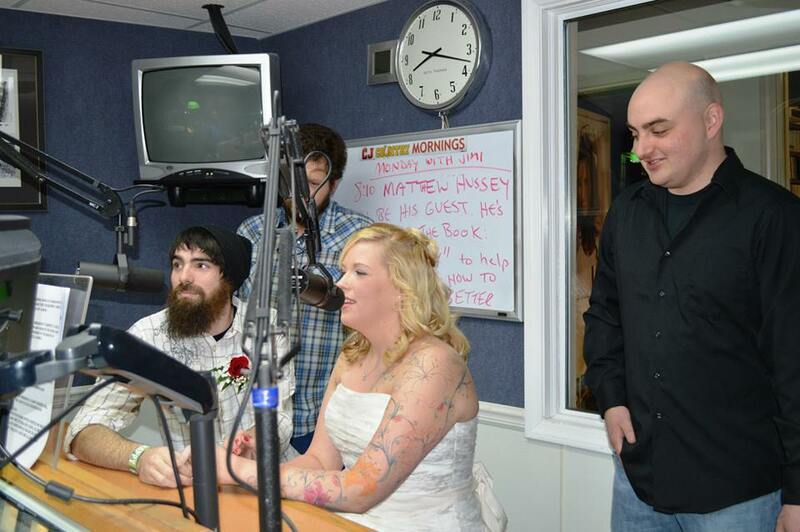 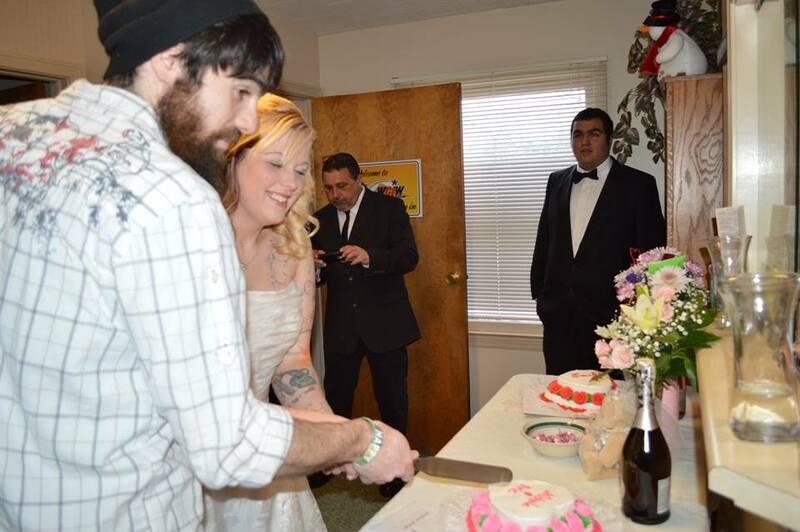 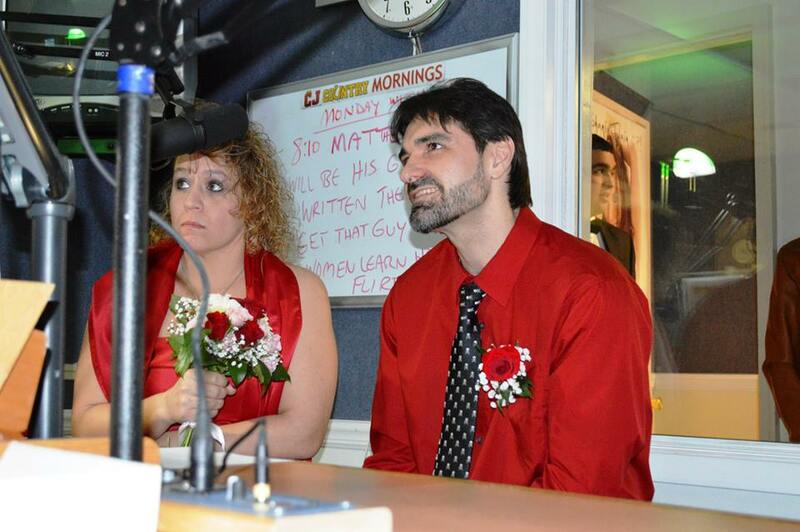 Jimi celebrated Valentines Day 2014 by marrying listeners on the air during the CJ Country Morning Show… Here’s a “wedding album” to document the big day! 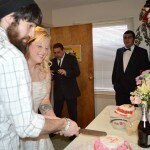 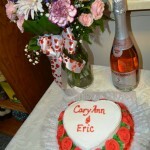 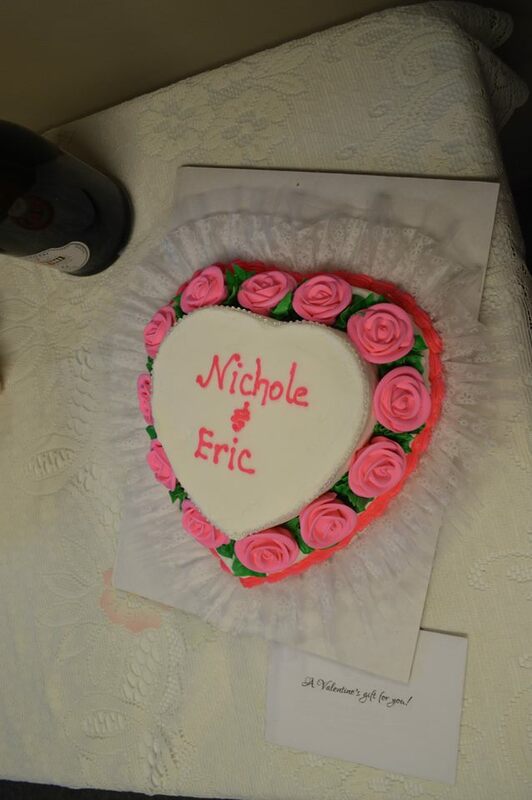 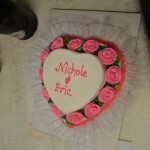 Nicole & Eric cut the cake!